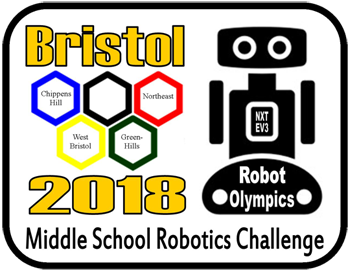 In 2007 the Bristol middle school technology teachers implemented a robotics curriculum to introduce middle school students to the field of technology. 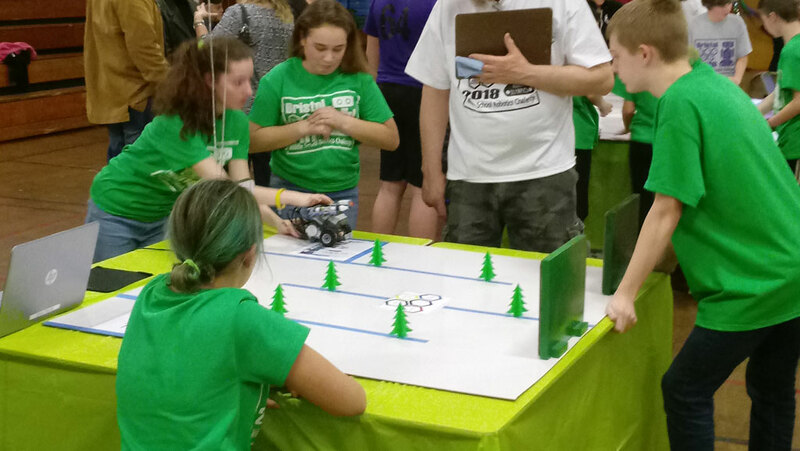 As part of the curriculum they learn to design and program robotic devices to meet specific needs and accomplish tasks. 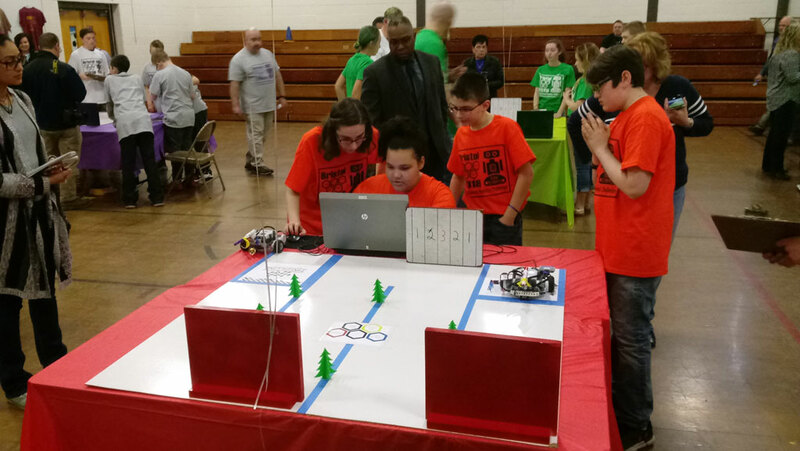 As part of this initiative, an after school component was developed to provide additional opportunities for students to explore the world of robotics and develop robotics teams at each school. 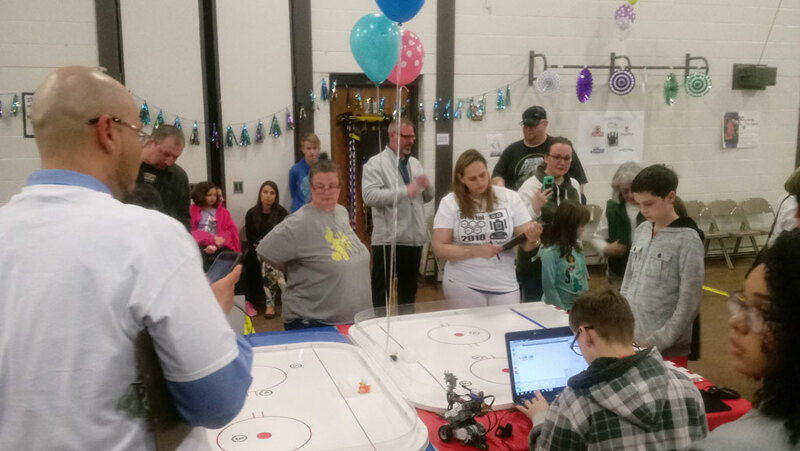 The Business Education Foundation supported the purchase of robotics kits for the after-school program and sponsors the annual competition. Each year replacement parts and robots need to be purchased as the technology changes and advancements in robotics are made. Also, new building supplies for the challenge are purchased to reflect the event theme and are later re-used in the classroom so all students benefit. 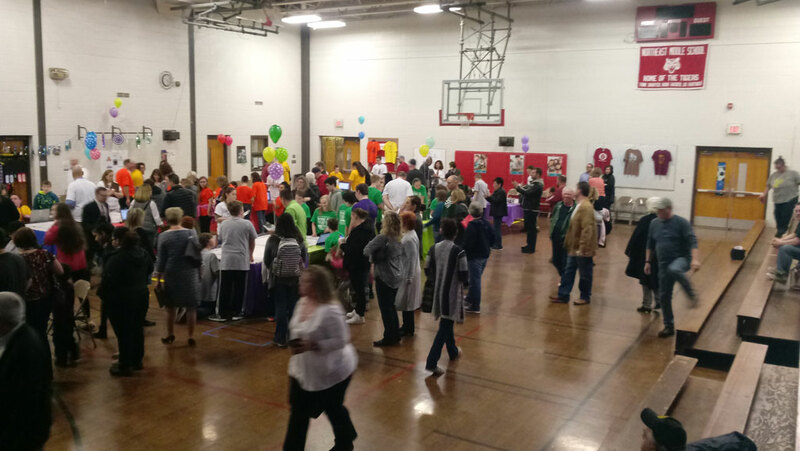 The business community envisioned the skills being taught through this innovative program being a progressive step to introduce and better prepare our students for opportunities in the global workforce. Representatives from the business community judge the local competitions.